Looking for a specific brand? Find it in our drop down menu below and see all available parts for that specific brand. 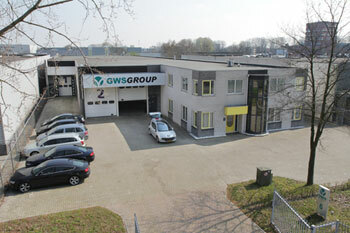 GWS Printing Systems is not an authorised distributor, reseller or representative of the products shown on this website. Any brands, product names, trademarks, and logos used on this site are the property of their respective owners. Enter a keyword and click 'search'. Entering multiple words is possible, but results are best with one specific keyword. 1RS422V1/2 - Baldwin HARRIS BALDWIN BLANKET WASH PRESS 12 RS422V1.